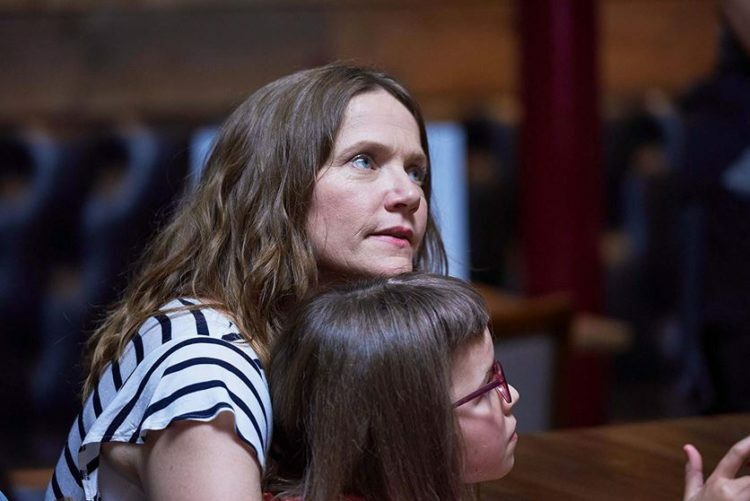 Jessica Hynes has gained a BAFTA nomination for her work in the Simon Hynd directed comedy series, There She Goes. She’s up for best Female Performance in a Comedy Programme, along with Daisy May Cooper, Julia Davis and Lesley Manville. The Virgin Media British Academy Television Awards ceremony will be held on 12th May at the Royal Festival Hall.